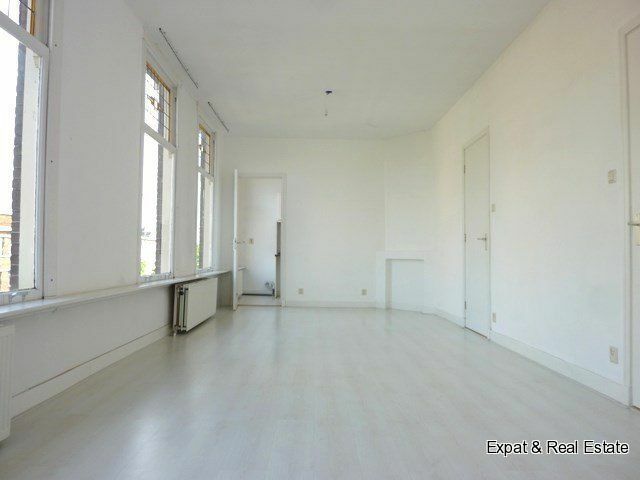 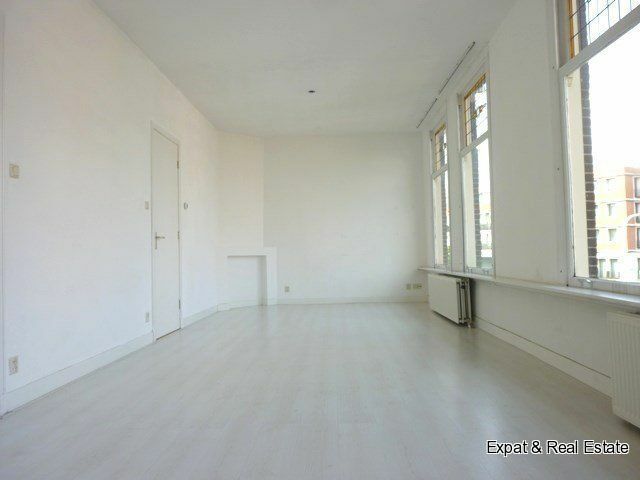 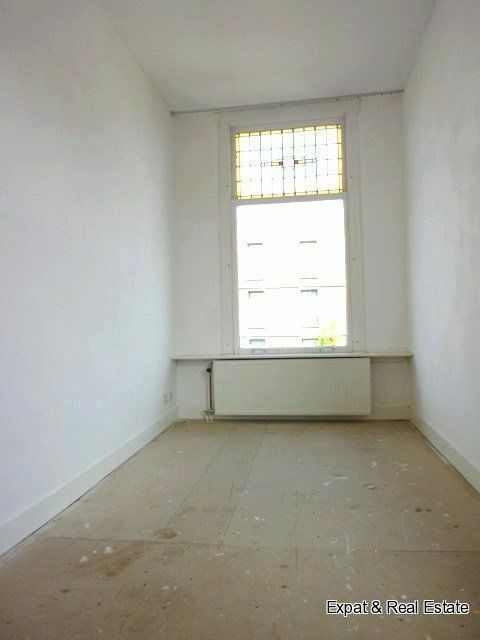 Centrally located we offer a very nice apartment on the second floor at the Wouwermanstraat in The Hague. 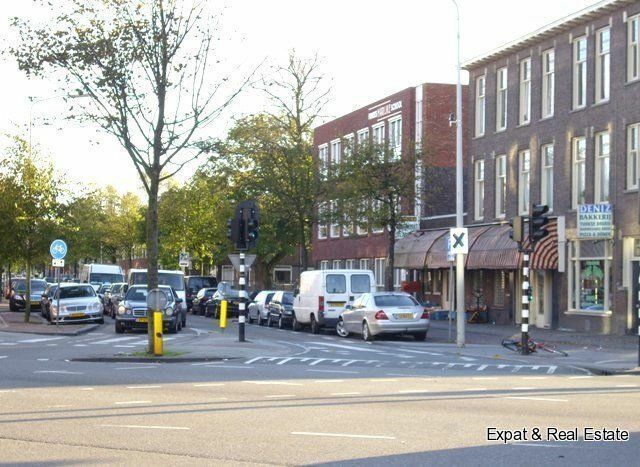 The apartment is located near the Haagse markt, the Megastores and shops around the Vaillantlaan. 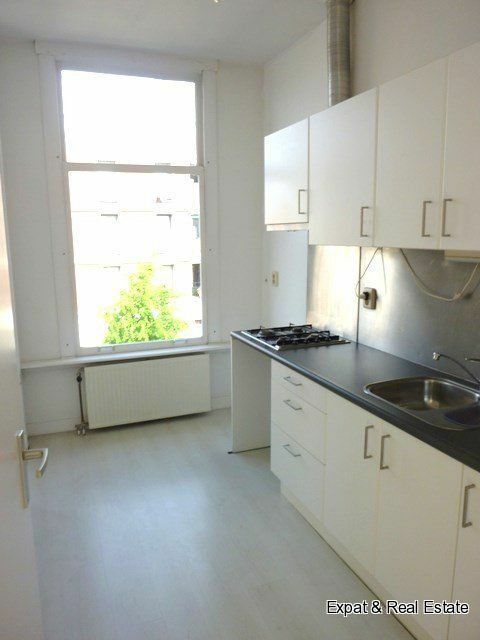 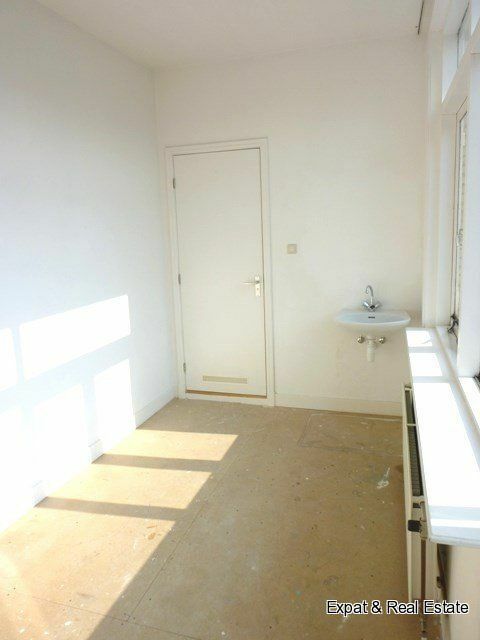 Besides that, the apartment is located close to the center of The Hague and the Haagse Hogeschool. 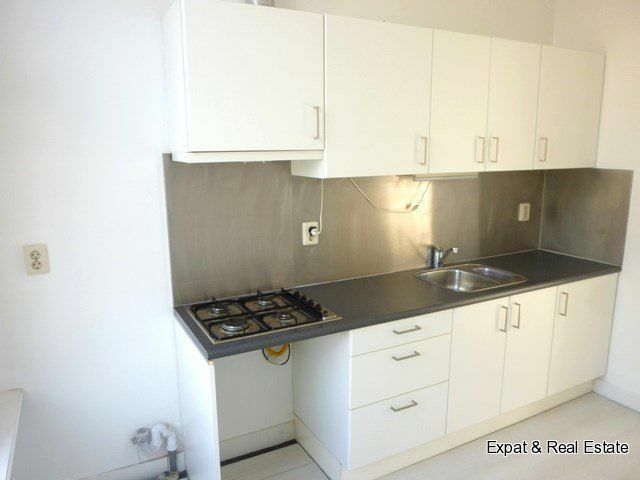 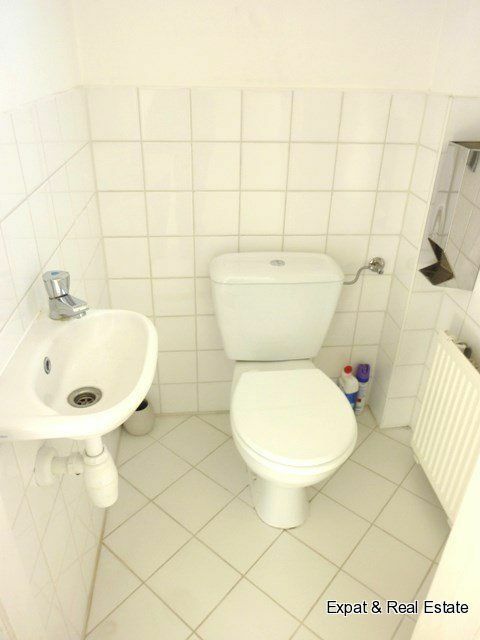 The apartment is easily accesible with car and public transport. 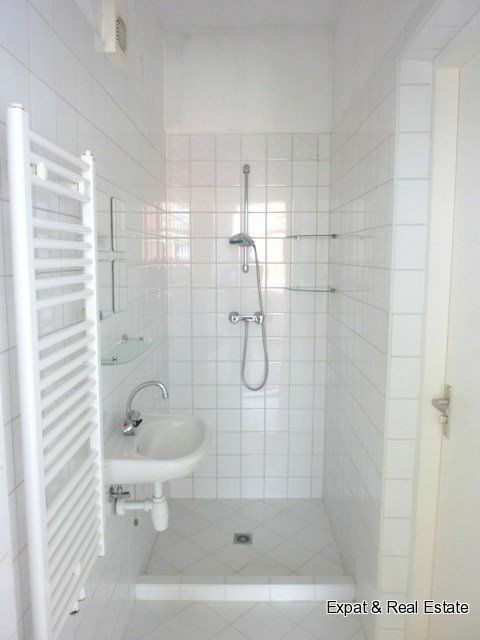 The apartment is situated on the second floor. 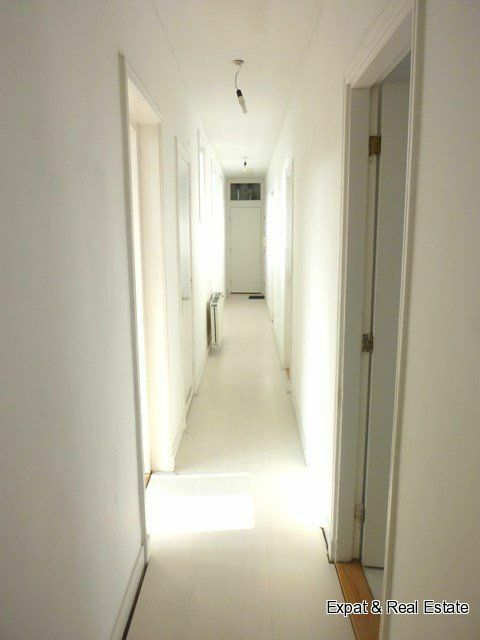 Through the entrace of the apartment you enter the hall that provides access to the large living room, kitchen, 2 bedrooms, balcony, shower and toilet.